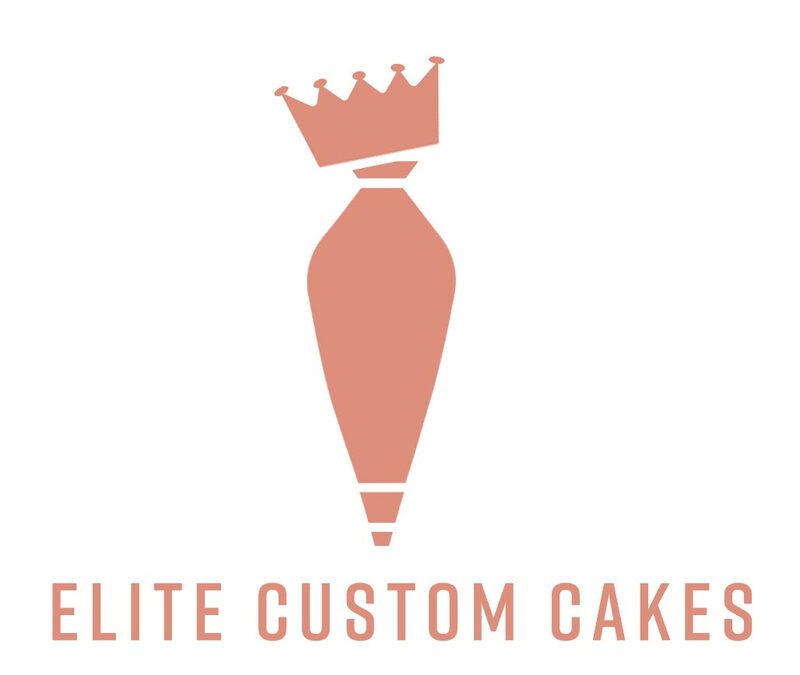 How can I make this logo look more obviously like an icing bag and a crown? 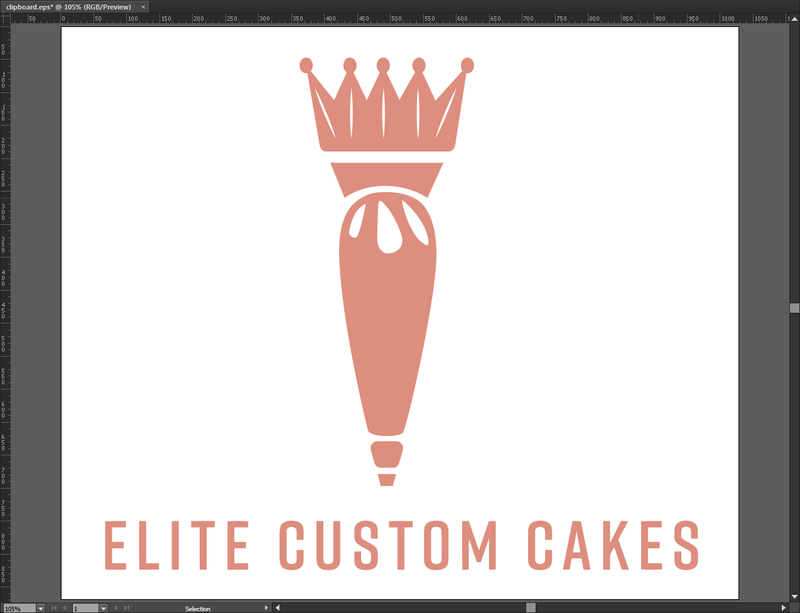 The problem I'm having: I need to show lines or shapes indicating grooves in the icing bag because right now it's not reading an "icing bag" & a crown, more so a carrot and a crown. All of the options I've explored thus far don't flow with the overall shape. Because of this not being resolved, I haven't been able to really explore the type portion so don't mind the type. 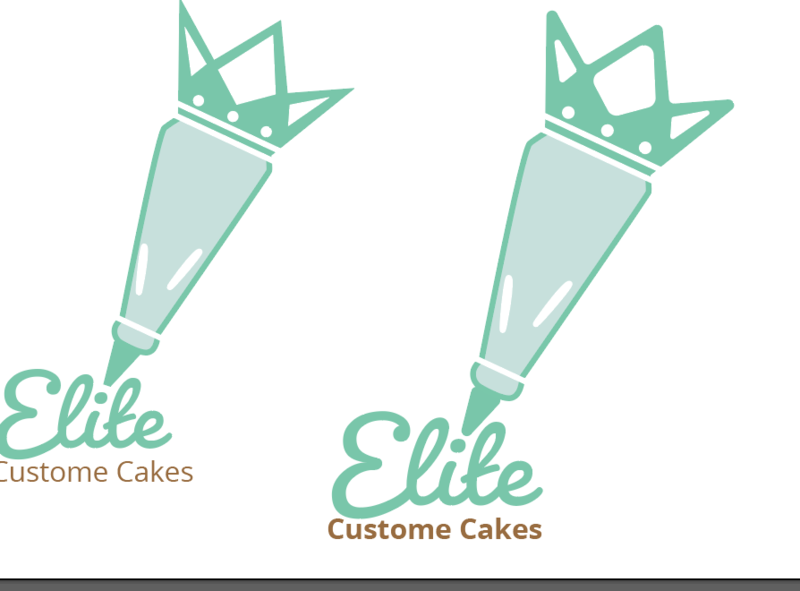 How can I make this logo look more obviously like an icing bag and crown? An answer: The bag should output something - the text or something else in a cake. Let the business name be the biggest element. Removing a few tips from the crown can also make your design relate more to a bag and less like carrot leaves. Making the points not too stiff also drives the connection to reading "bag"
Consider your choice of color (I'm not sure if you've mentioned the # of inks you can use for this): keep away from anything orangey looking for the bottom of the design and stick to something golden/silver-ish for the top. That color could easily be repeated on the metallic tip to give a better unity to your design. Consider building metallic reflections on some parts of the crown if fitting. 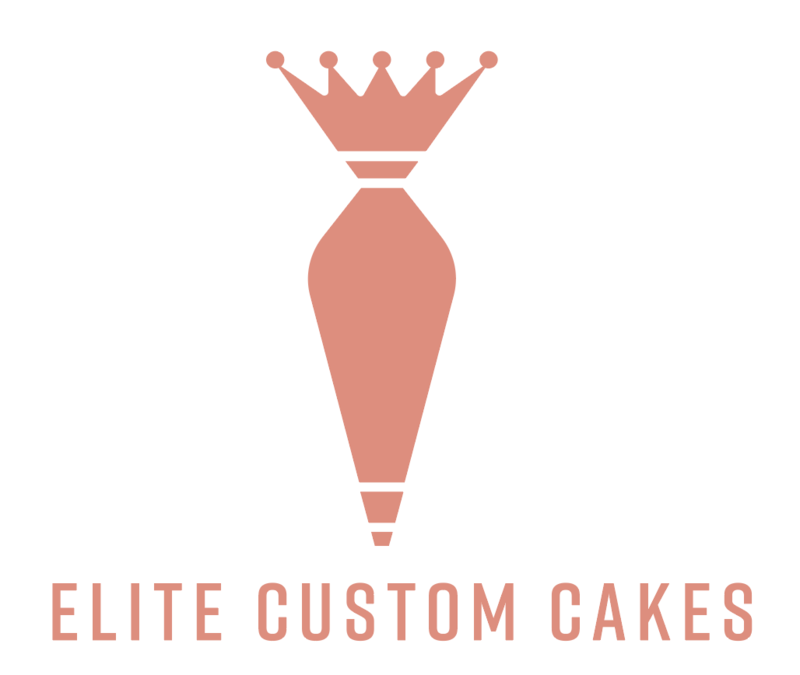 I did not address the type component but I think you had a good lead in your first proposals of using the bag to put the dot on the i of Elite (as opposed to piping out the whole brand name which becomes complicated and removes a bit of the glamour you are aiming for). Conveniently, the "i" is right in the middle of the word so you could definitely implement this all the while keeping the symmetry of your design. 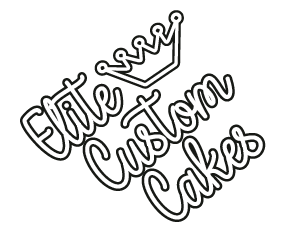 Keeping the same really straight font you are using in the bottom proposals but adding a dab of icing as a dot would offer some contrast and create more meaning. My first impression was not a carrot but a big misil bomb falling on the extensive typographical horizon. I guess the color is distracting you in the development of the design. Design in black and white helps to understand the formal language. It is true what Welz shows that the verticality is no the natural position of an icing bag. It would be interesting to integrate the image and its immediate action into the design. Your main issues are the angles you picked for the crown and the shape of the bag. I get you want to use nice lines but you are making the mistake of trying to make an organically shaped object geometrically rigid. If you make the bag more "lumpy" and have more curves this will help break up the harsh angles and lines. I've also added some "cut-outs" that mimic the scrunched top of the bag when it's full and twisted closed. Second I would make the crown more proportional to the rest of the bag. You have a VERY large and extending footprint which throws off the balance of the rest of the bag. Making it narrower and more "crown-like" will help immensely. Something like this is a good start. Here's a final "concept" to further illustrate my point. 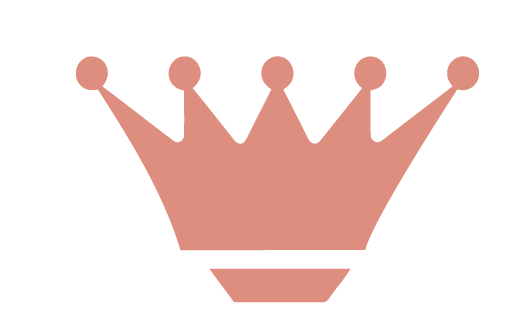 Second iteration showing how you could emphasize the crown and altering the proportions. 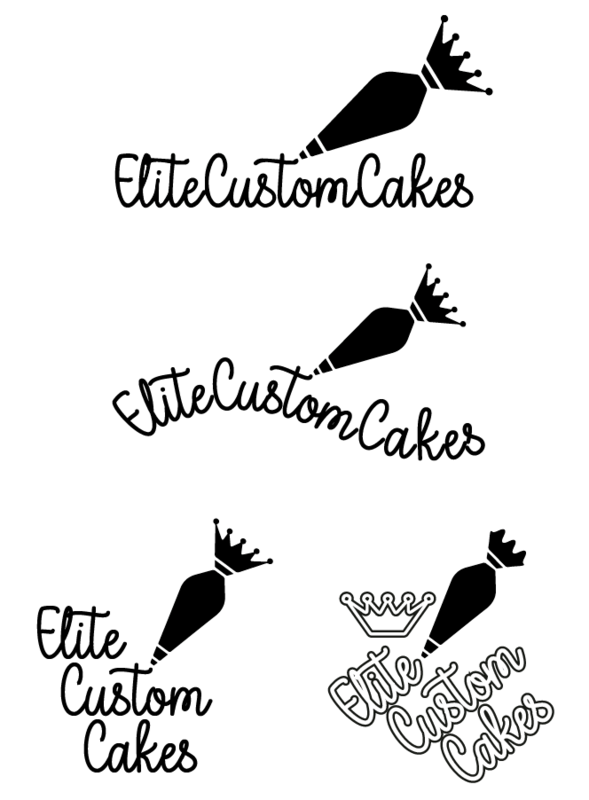 I think you need to refine your shape and then reassess the feel of the branding first. You seem to have conflicting ideas on your direction. Ignore the color altogether, start in black and white and get your shapes down first, THEN you can start playing around with color. You can also try to rotate it around 45°, it makes it seem less like a carrot. Anything wrong with breaking up the angle at the top? Or fatten the sides of the bag a bit; less rigid. ...quickly [& not very accurately] done in Ps using cut/paste for the crown, then free Transform. It's not reading "icing bag" because there's no hand squeezing it. Include a hand (and maybe a wrist, or at least some fingers) squeezing the bag, and people will get it. I'd drop the crown; it just makes the bag too big (it's too big even without the crown). I think the darker border and lighter fill that were on the initial designs really helped sell the idea that these were transparent bags with something inside, rather than opaque, solid objects. Perhaps reintroducing the border, with or without the fill, would help. If you do end up doing that, you should keep the crown solid for contrast; I think it would probably also be best to keep it closer to the border color rather than the fill color, but that would probably be subject to how it looks when implemented. By going back to your initial concept, where the bag was doing the writing. The more you move away from this concept, the more it looks like a bomb. The problem here is trying to make the crown work visually with the icing bag, when you would never see a crown where you a putting it. So not only are you fighting the visual simplification of the elements, the stylization, you are also fighting logic. The crown is a requirement but does it have to be part of the icing bag? 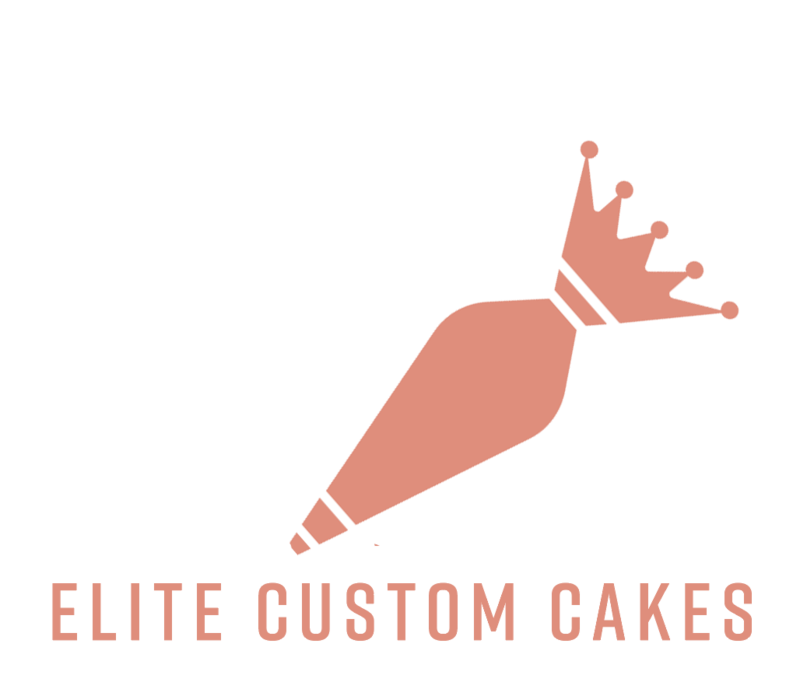 If it were me, I would have the icing bag drawing the crown which the Elite type is wearing. That shows the Elite company is king (not the bag) which is on brand and it eliminates the problem of integrating two otherwise unrelated objects. Not the answer you're looking for? Browse other questions tagged logo icon critique branding or ask your own question. How can I make this painting look more realistic? Critique: How can I make this flat design more exciting? 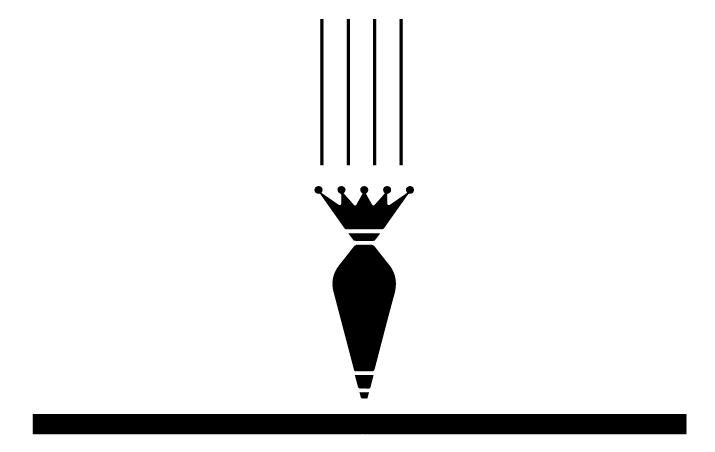 Which Logo communicates more “professionalism and luxury”? How can I make this graphic more like a spark? 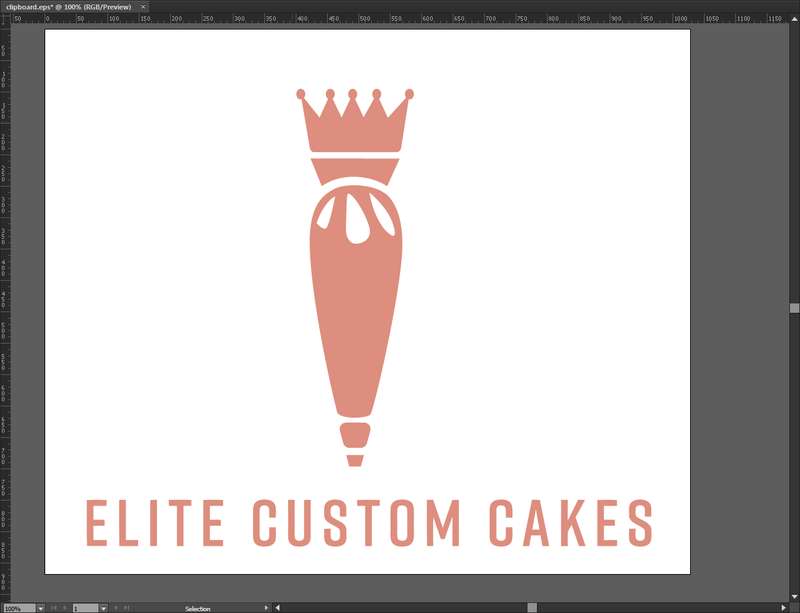 How can I better incorporate the “i” into this logo? 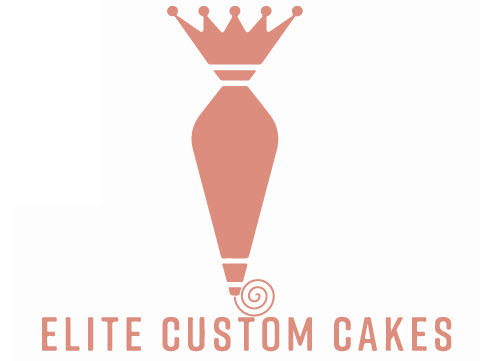 Making this logo more coherent and unique on both sides? 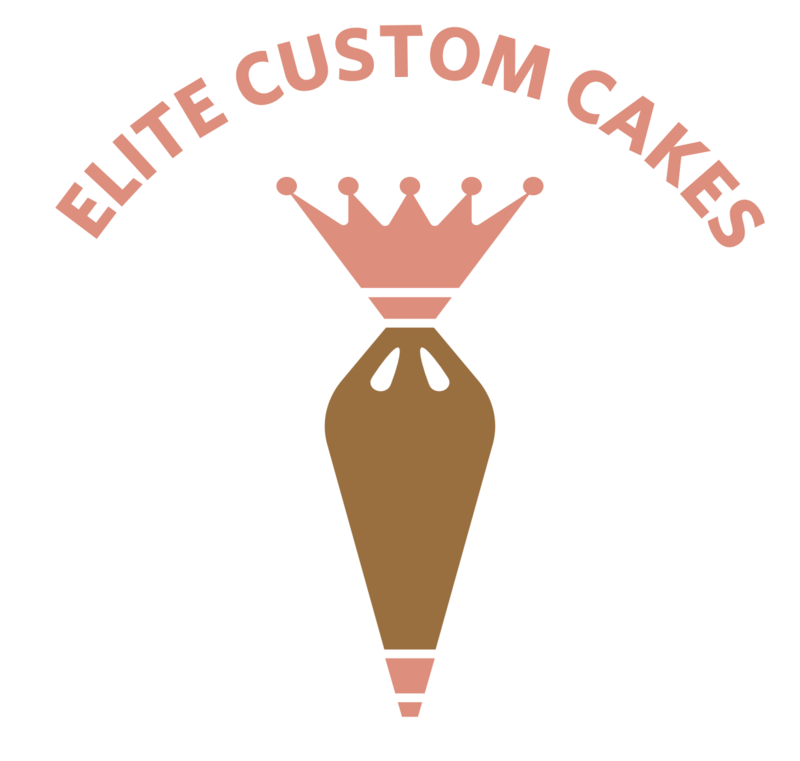 Possible to carry a whole branding process by yourself?